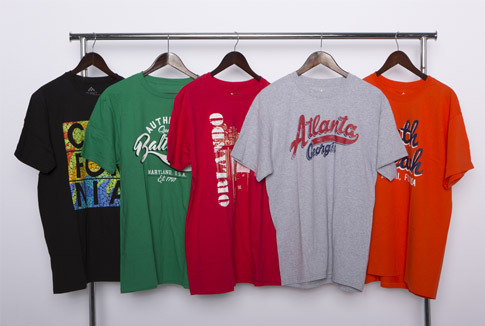 Founded in 2002, SouthPoint Sportswear is a high volume, vertical manufacturer of sportswear, lounge-wear and outerwear apparel. We have the ability to service all types of retail environments including airport and travel, cruise ships, hotel gift shops, destination locations and more. 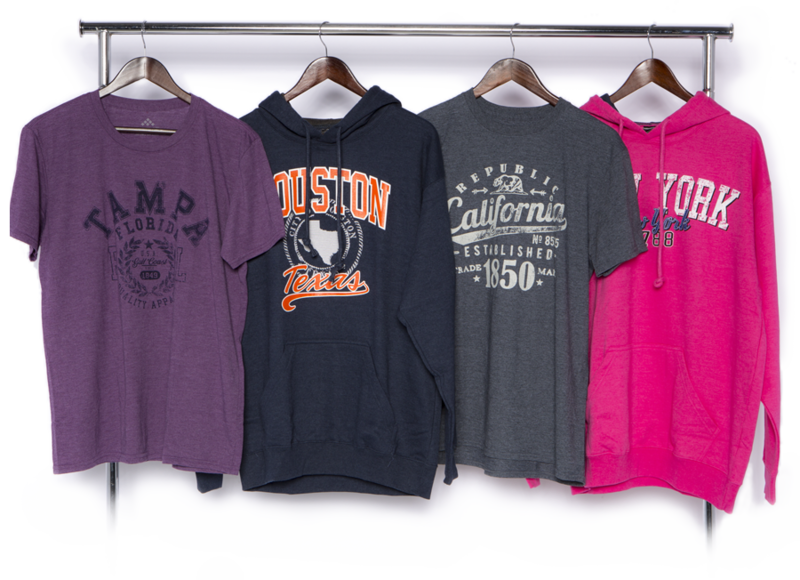 At SouthPoint Sportswear, we have clearly defined our role in the garment manufacturing industry. We produce and deliver quality products to our client’s specifications – from fabric content to color and graphics – we maintain customer loyalty by delivery on time and honoring our commitments. Our success is built on highly competitive pricing, design right products and honest, up front communication. We nurture our retail partnerships and have the ability to function like a small business, providing direct access to our factory and to company ownership, ensuring timely decision making to meet our clients’ expanding global needs. 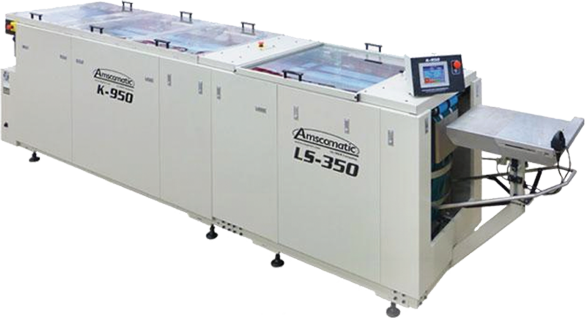 Our sophisticated, high-speed system is designed to precisely pack customized garments and textile items. We provide custom hang tags to support and market your brand. Custom Printed Back Neck Labels. Custom, tagless neck labels for comfort, enhancing your brand recognition. Our garments are manufactured in Haiti or Pakistan. Our Pakistan location is a WRAP certified facility. When needed, we have the global reach to manufacture in other countries as well. Our team maintains tight management controls over every aspect of production and working conditions at each location. Both facilities are equipped with state-of-the-art equipment to ensure SouthPoint products are manufactured to our exact specifications. Unmatched Quality Controls and Standards. We utilize a multi-point inspection process that starts with the spinning of the yarn and ends with a finished goods audit. With the experience of our well trained staff, our value-driven garments maintain a high-standard of quality, delivering products that meet and exceed our client’s expectations. State of the Art Screen Printing. Our environmentally friendly washing equipment recirculates screen-cleaning chemicals to reduce environmental impact and maintain lower costs. How can we serve your growing business needs? Please complete the following form to learn more about the products we manufacture. If you are an existing customer, please contact our office or your sales representative. Copyright © 2017 SouthPoint Sportswear, LLC. All Rights reserved.